Snapple There are 12 products. 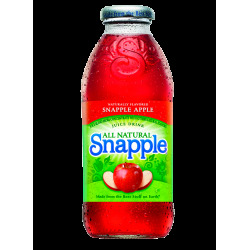 SNAPPLE Apple, REAL FACTS, and MADE FROM THE BEST STUFF ON EARTH! SNAPPLE Cranberry Raspberry, REAL FACTS, and MADE FROM THE BEST STUFF ON EARTH! 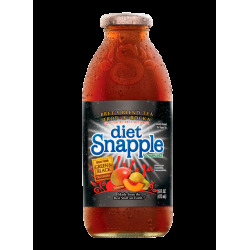 SNAPPLE Diet Tropa A Rocka (Brets Blend), REAL FACTS, and MADE FROM THE BEST STUFF ON EARTH! 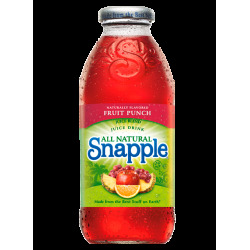 SNAPPLE Fruit Punch, REAL FACTS, and MADE FROM THE BEST STUFF ON EARTH! SNAPPLE Grapeade, REAL FACTS, and MADE FROM THE BEST STUFF ON EARTH! 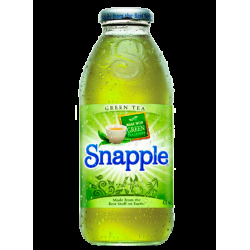 SNAPPLE Green Tea, REAL FACTS, and MADE FROM THE BEST STUFF ON EARTH! 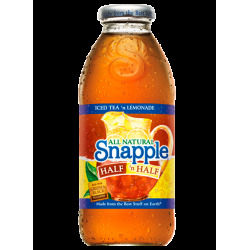 SNAPPLE Half n Half, REAL FACTS, and MADE FROM THE BEST STUFF ON EARTH! 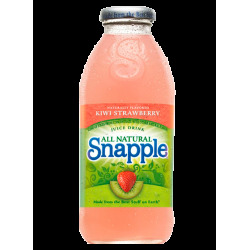 SNAPPLE Kiwi Strawberry, REAL FACTS, and MADE FROM THE BEST STUFF ON EARTH! 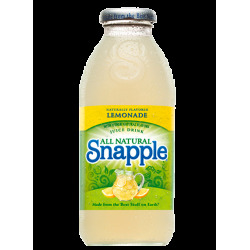 SNAPPLE Lemonade, REAL FACTS, and MADE FROM THE BEST STUFF ON EARTH! 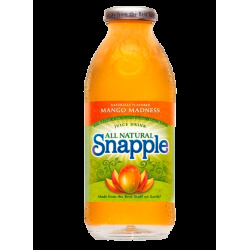 SNAPPLE Mango, REAL FACTS, and MADE FROM THE BEST STUFF ON EARTH! SNAPPLE Pink Lemonade, REAL FACTS, and MADE FROM THE BEST STUFF ON EARTH! SNAPPLE Raspberry Tea, REAL FACTS, and MADE FROM THE BEST STUFF ON EARTH!